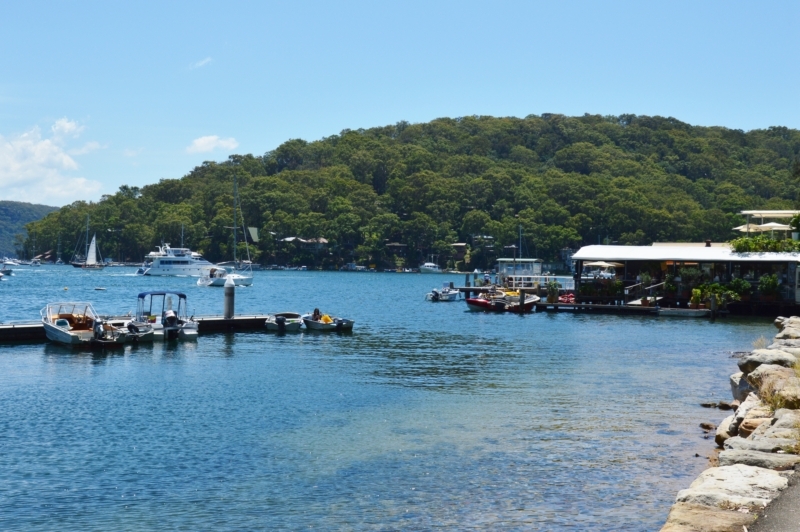 Church Point is a hidden gem in the Northern Beaches and an entry point to the exclusive Scotland Island. Peaceful and idyllic, this suburb gets its name from the Wesleyan Chapel that was built in the area in 1872. If you live in Church Point, or on Scotland Island, why not come in for a check-up at Mona Vale Dental? We’re one of the best dental practices in the Northern Beaches, and not far! How to get to Mona Vale Dental from Church Point? You can reach us in 10 minutes if you drive to Mona Vale from Church Point. Our building can be accessed via Bungan Lane (see the map below) and there’s parking right outside. We’re located at 8-10 Waratah Street, Mona Vale. Our clinic is on the first floor, above Bakers Delight. There are several bus stops on both sides of Pittwater road if you’re coming by public transport. It’s a short walk from Pittwater Road to our practice. Our highly trained team of dentists, hygienists and support staff go above and beyond so that you feel comfortable and supported. Our excellent reputation attracts thousands of people who love the fact that we go out of our way to help anxious patients feel relaxed. People tell us they feel confident that we have their interests at heart. As a bonus, we offer complimentary Wi-Fi, Netflix, TV shows and music! Affordable payment plans are also an option for those who don’t have funds right away. There’s no aspect of general dentistry that Dr Graham isn’t skilled in. He goes out of his way to make sure every client gets the best possible care, regardless of the reason for their visit. Alistair’s gentle nature puts patients at ease and his careful attention to detail means that every dental problem is tackled in the best possible way. He’s also one of the few dentists who’s qualified to provide both surgical and restoring services. To make an appointment with our skilled team, please call us on (02) 9997 1100. Our clinic is open from 8:30 am to 5 pm on Monday to Friday. We’ll send you a welcome pack in the post or via email, with everything you need to know about our practice. When you arrive, we’ll ask you to fill out a form that details your medical history, so we can be sure we’re looking after you properly. If you agree to fill out a ‘Release of Records’ form, we can also ask your previous provider to share your dental records with us. Dr Alistair will provide a clinical examination during your first appointment, which often includes dental x-rays and photography. There will be no treatment at this stage unless previously arranged. This appointment is dedicated to understanding any dental concerns you have and mapping out a treatment plan if one is needed. We’ll discuss all options with you.